We have died and gone to heaven! 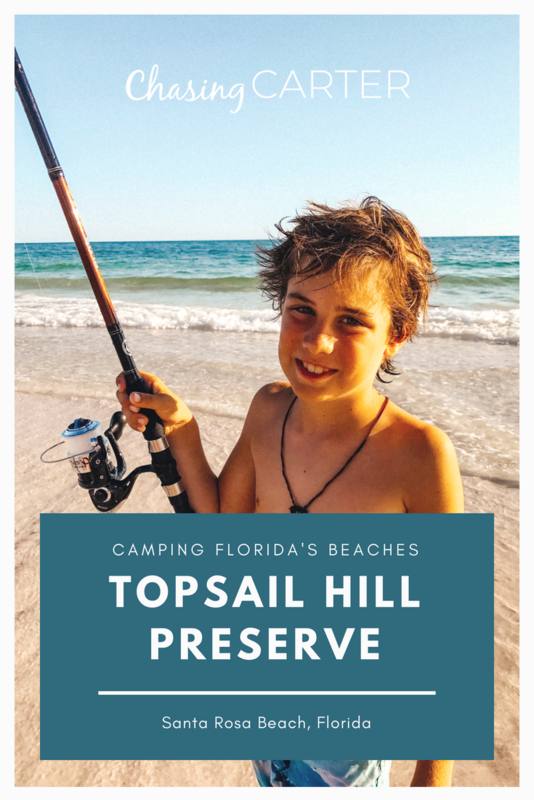 Topsail Hill Preserve State Park, has got to be one of the most beautiful places we have ever laid our eyes on. The beautiful white quartz sand dunes are incredible. The beaches are secluded and the water is clear and calm. We've seen deer, sandhill cranes, and encountered so many sea creatures. this place is the perfect mix between wild + free, and luxury. The kids have fished, boogie boarded, and loved every aspect of the beach. This is a wonderful destination for a family! The campground is more of a resort. They offer full hookups, and all of the amenities a camper could want. They even have a trolley that will pick you up and takes you to and from the beach. The days we were not in the mood to ride our bikes, the trolley was fantastic! 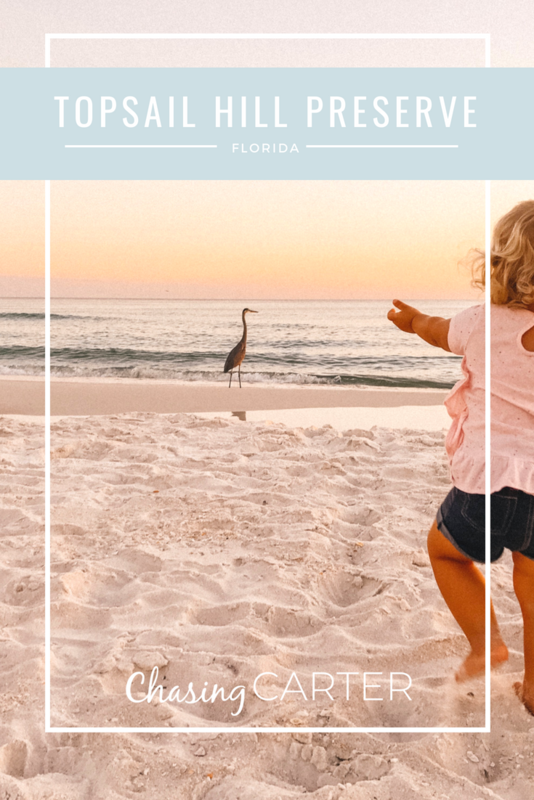 The park is right outside of Destin Florida, If you're into touristy attractions, Destin is your spot. 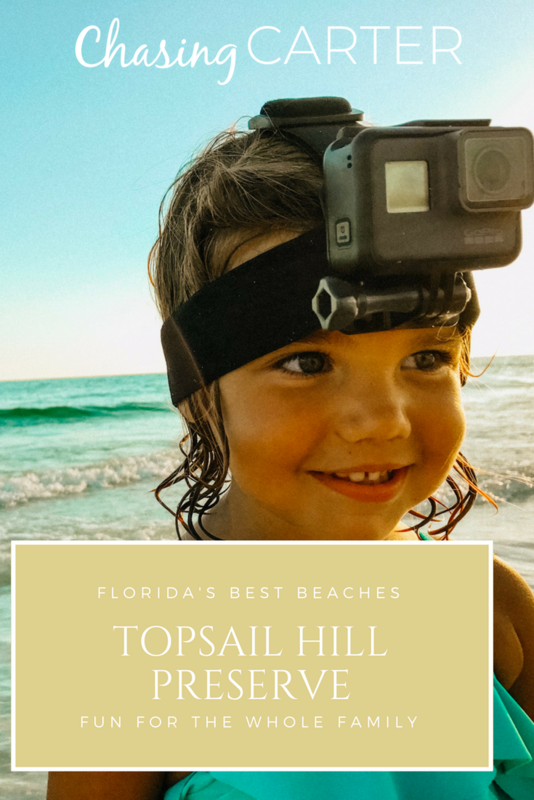 When you're in the mood for relaxation and absolute breathtaking nature and chill, Topsail Hill preserve is your remedy.